The car had a curb weight of about 2970 lbs. Wheelbase on the 220 was 108.3 inches. Its Overall length was just short of 185 inches. The only configuration was a 4-door sedan. 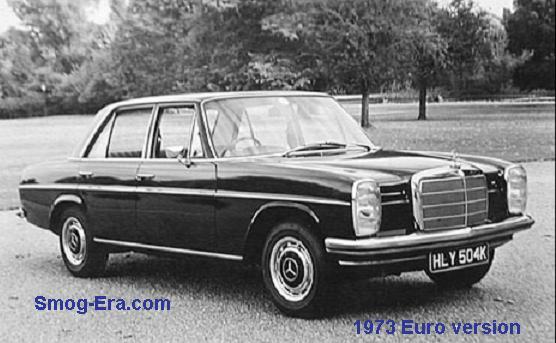 Its platform was called the W115. 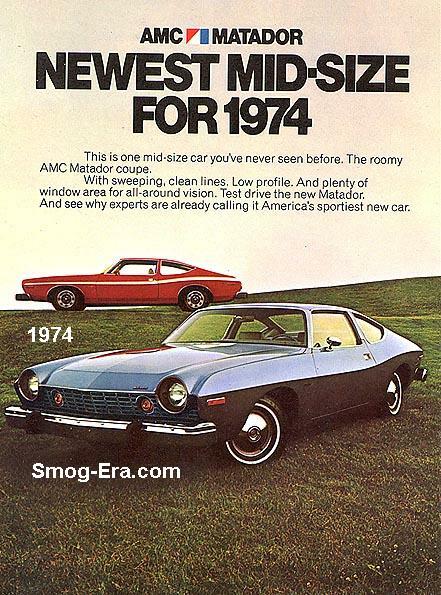 The 220 was in its final year as of 1973 and continued to be the lowest cost model of the lineup. Since is lacked a ‘D’ in its name, this one obviously was powered by a gasoline engine. Under the hood was a 2.2L SOHC 2x1bbl I4 that made 116hp and 142tq. A 3-speed automatic was the only transmission for this car at this point. If this was supposed to be the ‘entry level’ Mercedes of the day, the standard automatic and the dual carburetors are definitely features that bring it up a notch. To let you know this was the low cost Mercedes, air conditioning, sunroof and leather seats were still options.